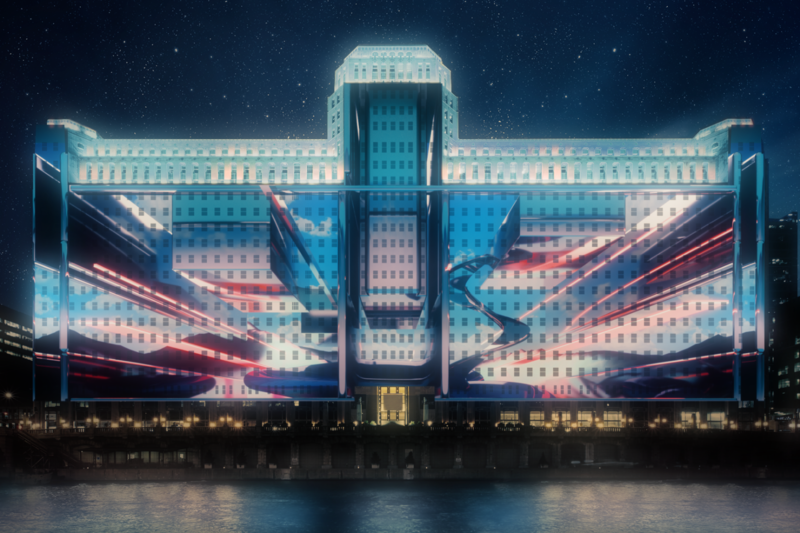 Beginning at approximately 6:30 p.m., Wacker Dr. between N. Wells St. and N. Franklin St. will be closed off to traffic to enable public viewing of the projections. While viewing the inaugural program, the public will enjoy a live DJ, food trucks and a Lantern Procession presented by Light Up My Arts (LUMA8). The art unveiling will begin at 7:15 p.m. with a fireworks show at 8:00 p.m.